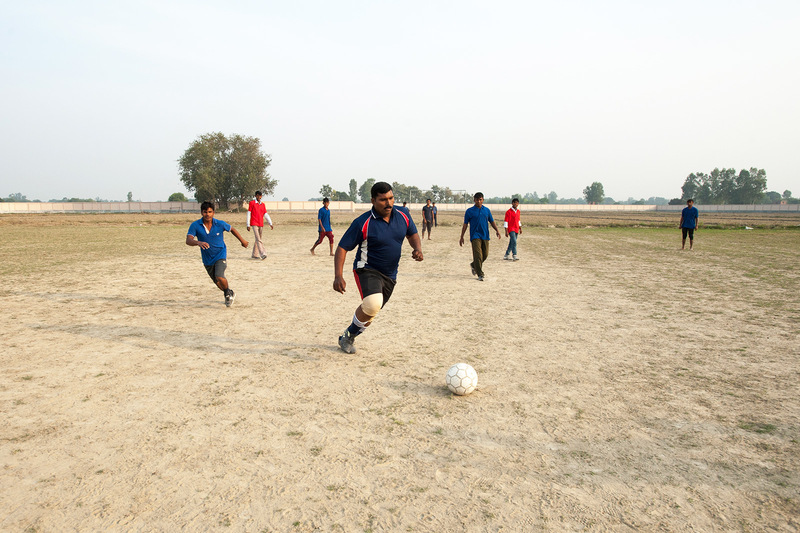 Part 2 of a 3-part series about the life and ministry of a man named Kantilal. Kantilal saw the 3-year-old girl. The flesh on her back was rotting. 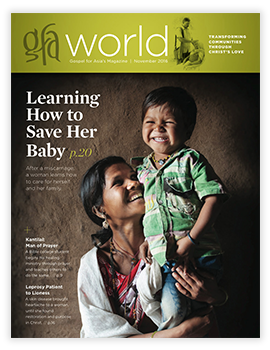 He and a fellow Bible college student knew only one thing to do for this precious child: pray. So they did, and miraculously, the Lord God healed her. 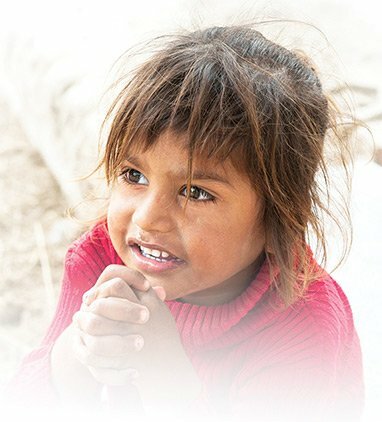 On another day, Kantilal prayed for a 5-year-old girl who couldn’t speak. Through his prayers, the Lord healed her also, and she spoke her very first words. Seeing these miracles, some people in this community chose to trust in God and began gathering to worship Him. 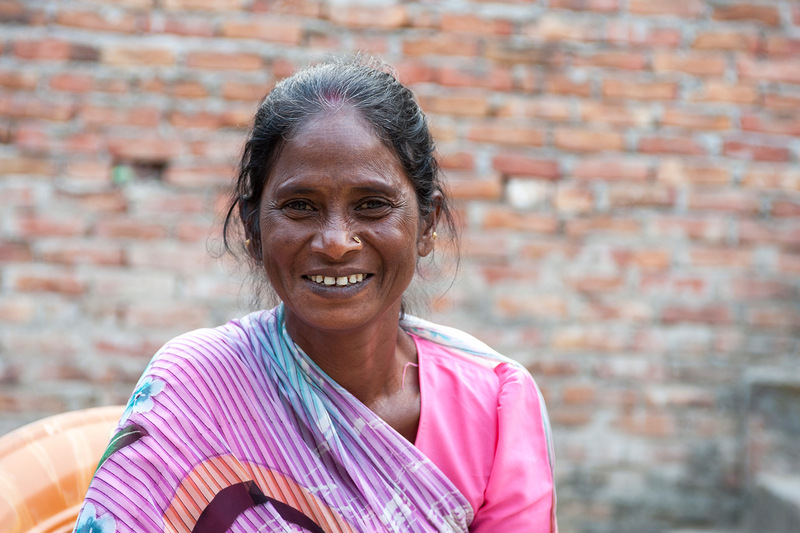 Twenty-four-year-old Kantilal had recently started seeking the Lord earnestly through prayer and fasting, eating only once per day. God was answering by giving him an insatiable passion that his people would know the mercy and grace of God, and then He opened a door for Kantilal to act on that passion. 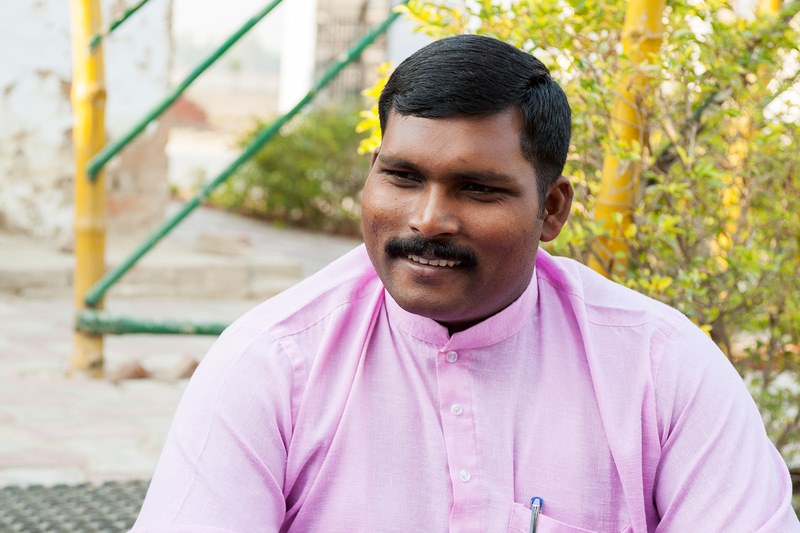 One of Kantilal’s leaders, Pastor Aranab, heard how the Lord had used him in that community, and he asked Kantilal to gather and lead a handful of other Bible college students, like himself, who would be devoted to practical ministry.  So Kantilal gathered 10 of his peers, and after spending 10 days in prayer, they began visiting nearby places. Afterward, they would return to the college to pray. The Lord used Kantilal and the students he led to heal, deliver and redeem person after person, and in many of those communities, people are now gathering together for worship. The Lord had given Kantilal a burden, and he took it seriously. He knew that if his people were going to have a chance to know God’s love for them, it wouldn’t be through him personally ministering to each of them; that would be impossible. So after graduating from Bible college, he began his ministry of teaching other young men at the college and imparting to them his passion, so that together, they would fulfill the vision the Lord had given him. 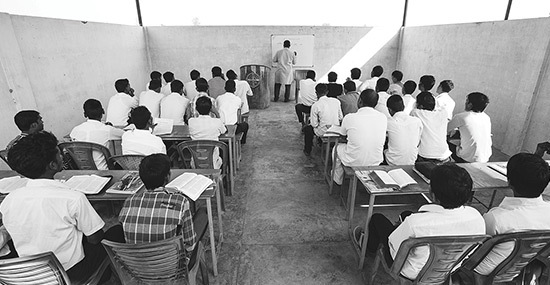 In class, Kantilal teaches students how to explain the significance of Christ’s sacrifice to people of different backgrounds. He teaches them that if they arrive in a village and find it dirty, they shouldn’t hesitate to clean it. He teaches them to show kindness, especially to social outcasts, because Jesus values all people. He teaches them how to show respect for women and the elderly. Then, just as he did when he was a student, he leads the young men—each of them responsible for ministry in certain villages—in going out, praying for people and ministering to them. When they return to the college in the evenings, they pray for the people they met. 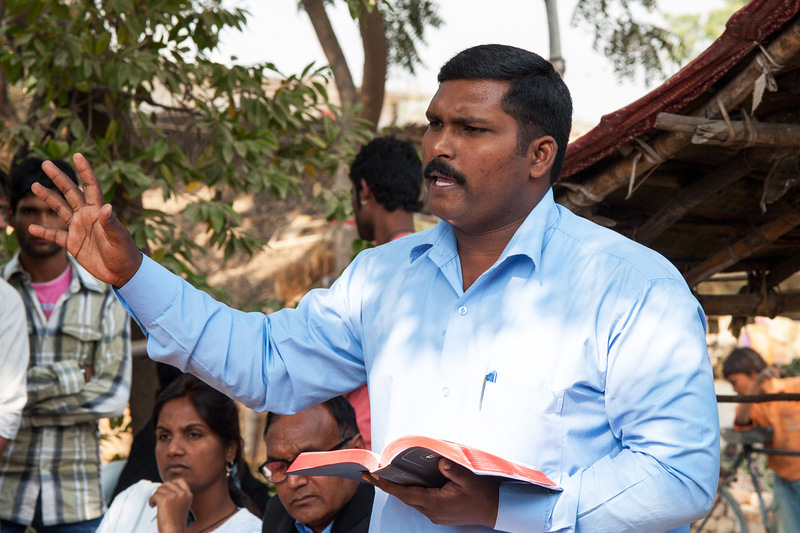 Because Pastor Kantilal ministers and prays alongside the students, he is able to discern what further guidance they need, and the students are able to watch and learn from him. One student, Dandak, struggled to grasp all Kantilal was teaching in class, so Kantilal took him aside and taught him. 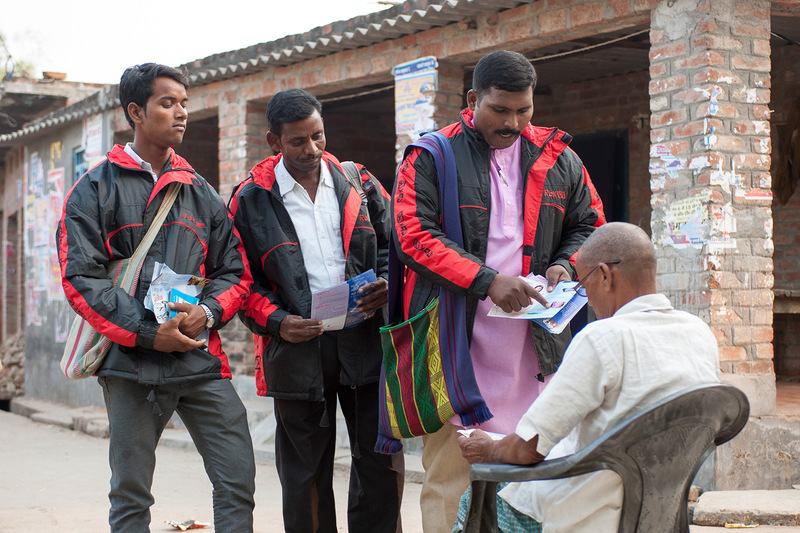 Full of faith for the young man, Kantilal exhorted him to become strong in the Lord. 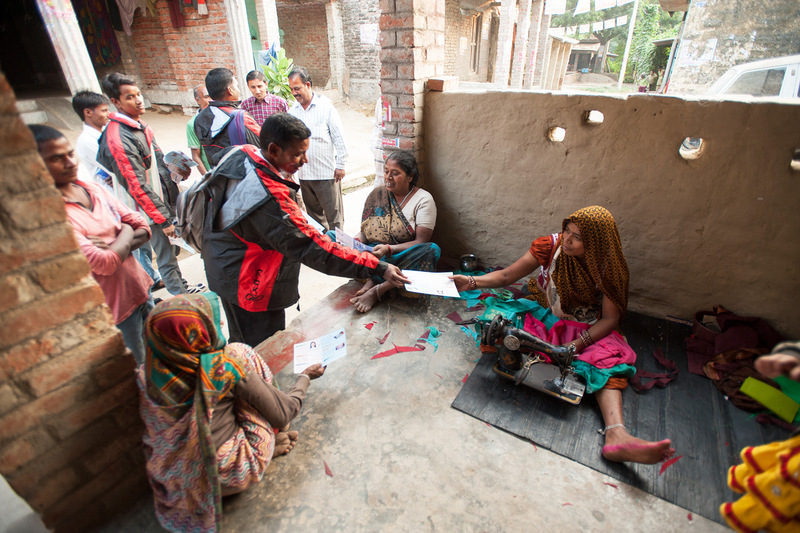 Later, when Pastor Kantilal visited the village where Dandak was ministering, he was surprised to see that through Dandak, the Lord had healed someone who was paralyzed and had delivered someone else from the clutches of an evil spirit. 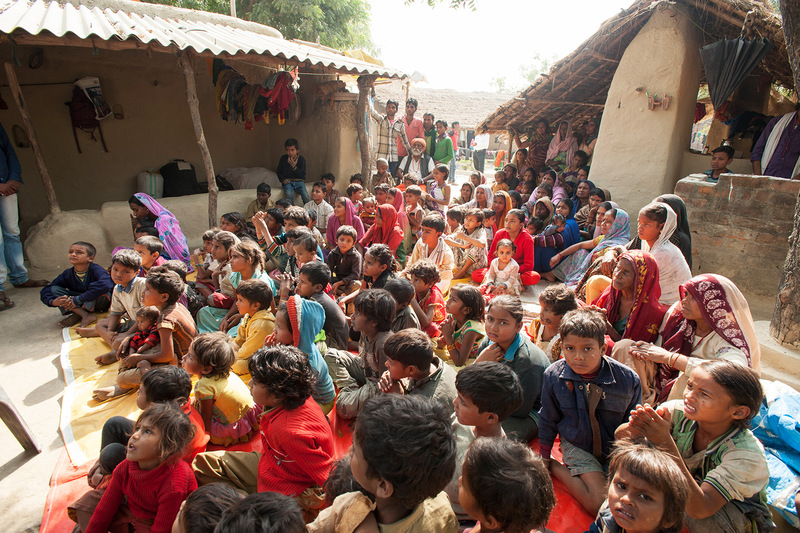 Through Dandak, the Lord is transforming many lives in that community. And the Lord is doing the same thing through many of the other young men Kantilal teaches. 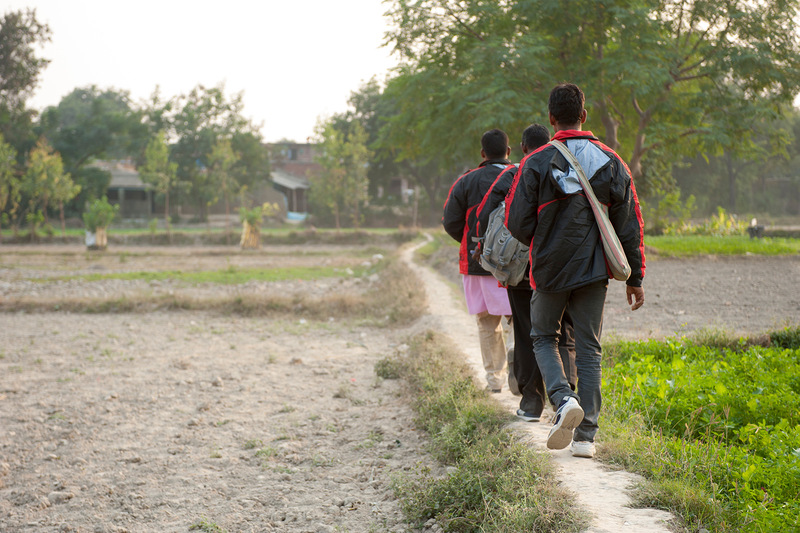 “When I visit these villages where our students go . . .” Pastor Kantilal shares, “I am shocked to see [many] people . . . listening to just a small brother who is just a third- or second-year student. The work God is doing through Kantilal and the men he’s leading is unexplainable. The men are men of prayer. They work hard. They are willing to suffer much for the sake of Christ. Even so, the incredible work God is doing through them cannot be accounted for by any human reasoning.